When you are planning to go on a long-awaited holiday or an important business trip, then select car hire from Liverpool Airport UK with Best Car Hire can make life easy for you. You control where you want to go and when you want to get there. 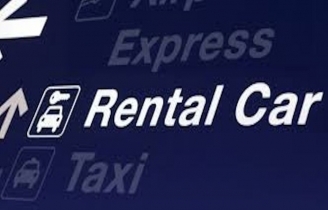 Our website compares the car hire market in the UK, so you can easily find a car rental Liverpool Airport that will best suit your budget and your needs thus saving you a lot of time and effort. Just remember, that booking the cheapest car hire is not always the best option. Do your homework and decide what you dermine to be value for money. Sometimes booking the cheapest car hire can mean waiting in a longer queue to pick up your car hire. If you have plenty of time then that's ok, but if you are travelling to Liverpool Airport on business, then this could be the difference in getting that deal or not - so make sure you decide what is more important.